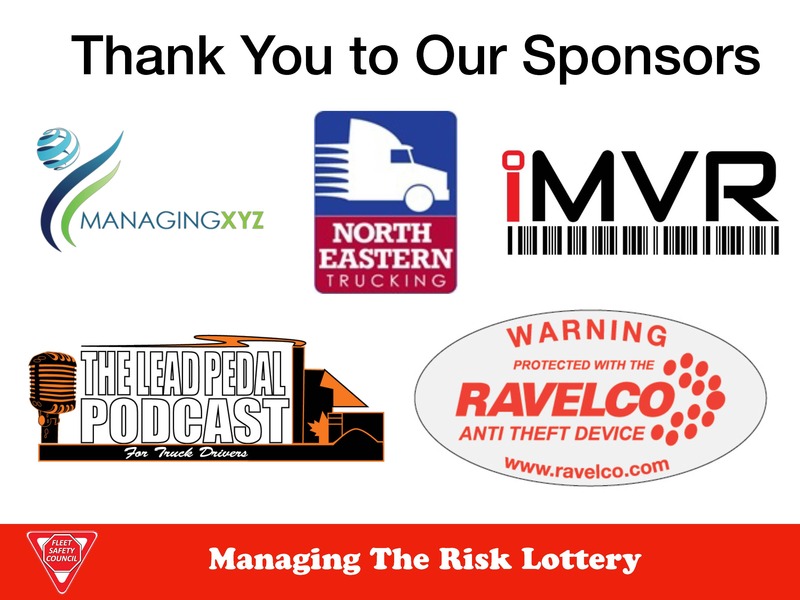 I had the pleasure to talk about the upcoming seminar Managing the Risk Lottery on Trucker Radio recently. Seats are still available so register today! (MISSISSAUGA)—The Fleet Safety Council is proud to unveil a new location for this year’s Annual Educational Conference. After reviewing all of the feedback provided by our delegates and sponsors the FSC Conference Committee has decided to move the location of the conference to the Millennium Gardens Banquet Centre located at 20 Polonia Ave in Brampton. The new location will allow the conference to grow in the future as it has been at capacity over the past few years. The conference will be held on Friday October 4, 2019. The planning committee is currently working on this year’s speakers and themes. 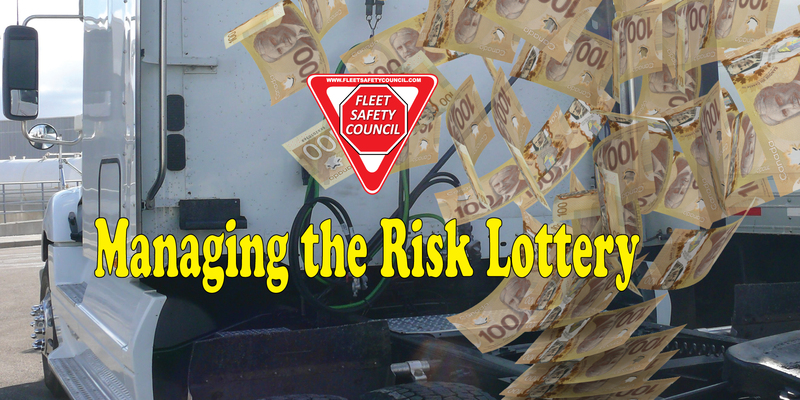 Stay tuned and visit www.fleetsafetycouncil.com for details. The committee is also seeking sponsors to ensure another fantastic event this year. Our speakers and panelists for the upcoming seminar include Kulicia McGrath from Burness Paralegal, Lorraine Koehler from Managing XYZ, Derek Rutherford from Dalton Timmis Group, Shane Cutler from Cutler TCMS, and last but not least, John Farquhar from The Guarantee, and our moderator will be Mike Derry of The Guarantee. Lorraine Koehler not shown in pictures below. Our seminar is about Managing the Risk Lottery. Each day, we’re out there taking a big spin of the wheel. What can we do to minimize our risk? There will be a panelist table for you all, and behind you a large (but blank) puzzle. We will be performing a “trip” from Toronto to LA, and each type of risk we cover will be another piece of the puzzle. Regardless of the order, with your guidance and suggestions we will eventually put all our pieces together, safely negotiating our way to delivery of both our cargo, and the information we impart. Time permitting, there will be a general Q and A session at the close. At yesterday’s meeting the team at iMVR presented the latest training technology based on virtual reality. Vickie DeVos, Harry Yoo, and James Wong offered demonstrations, information, and options for carriers and trainers to improve their training programs using this latest technology. You can learn more about iMVR at www.imvr.ca.